My spine on my face? Sounds stupid but my point is that we tend to take better care of things when they are visible and able to see when problems are developing. Or on the flip side, “Out of sight out of mind”. If you had your spine on your face it would be comparable to your teeth. I truly feel that the dental industry has done a fantastic job with educating the public on the importance of healthy teeth and gums and to take care of them on a regular basis and not only when they hurt. When it really comes down to it, what would be the worst-case scenario if you didn’t take care of your teeth. One could argue about diseases that could occur and spread to other areas, but I think that the most common answer would be that all of your teeth would fall out. In the world we live in today, this worst-case scenario can really be fixed by just getting false teeth. Now I am in no way advocating going this route but besides the cost and hassle of getting false teeth one could even say that they could be just as functional and look better than your original teeth. My round about point here and how this relates to your spine being on your face is that your spine is super important to the function of everything in your body and not many people have any clue as to the condition that their spine is in. One of the major functions of the spine is to protect the spinal cord and nerves that connect our brain to the rest of our body. When the spine becomes dysfunctional it can interfere with the nervous system, which decreases the ability of the brain to get messages to and from the body. Long term spinal dysfunction also causes arthritis in the spine. Spinal arthritis is kind of like a cavity in the spine where the disc is sort of rotting away. Once this joint completely rots away it can completely shut off the function of the associated nerve and thus shutting off function of wherever that nerve goes. If that nerve goes to the heart, it’s game over. No false teeth and nice smile to fix this one. 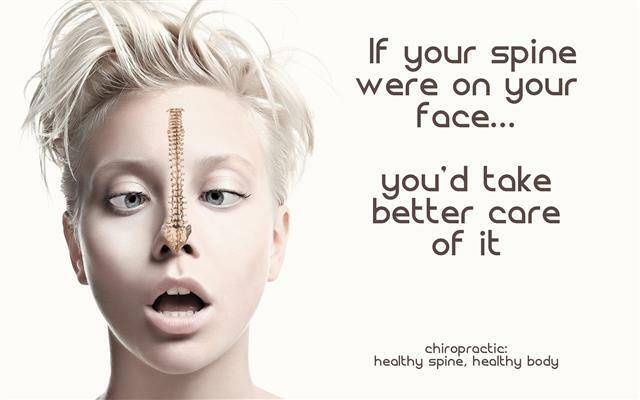 Chiropractors are trained to care for the spine just like a Dentist is trained to take care of your teeth. So, since we don’t have our spine on our face how do you know what kind of condition your spine is in or the spine of your children? If you don’t know and would like to, I would love to help. Please give our office a call 403 271 7224 and we can get started right away. Dr. Aaron Cain has spent his life researching everything there is to know about health and maximum human performance. While earning his Doctorate of Chiropractic he also earned a Masters Degree in Sports Chiropractic, and the Certified Strength and Conditioning Specialist certification offered by the National Strength and Conditioning Association. 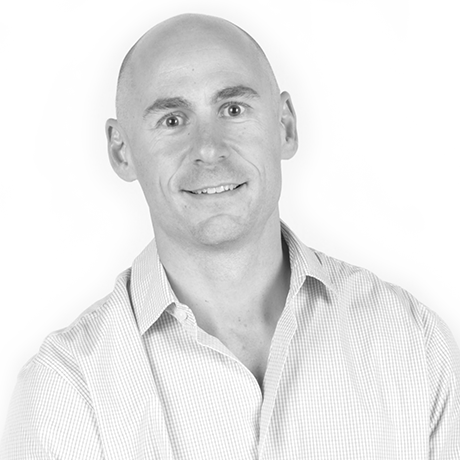 As the CEO of Fish Creek Chiropractic, a family chiropractic office, Dr. Cain has created a program that has helped thousands in the Calgary community to optimize their brain-body connection, eat better, move more and create a healthier state of mind. He maintains a busy family chiropractic practice, and finds time to implement the principles and practices of Life By Design in his own life.